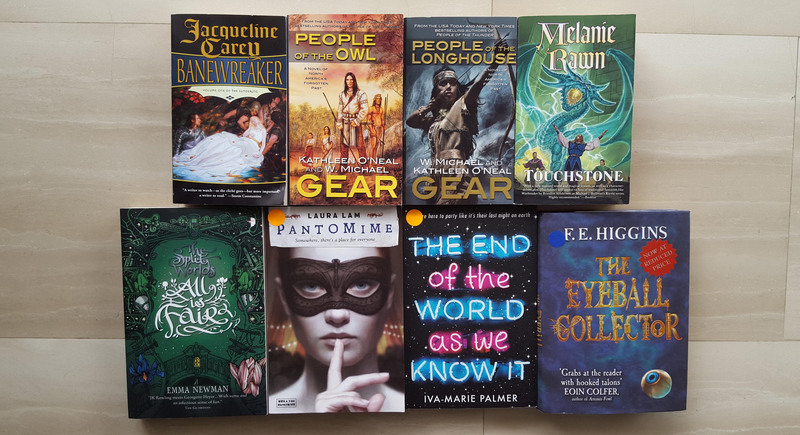 SG Book Deals Warehouse Sale! 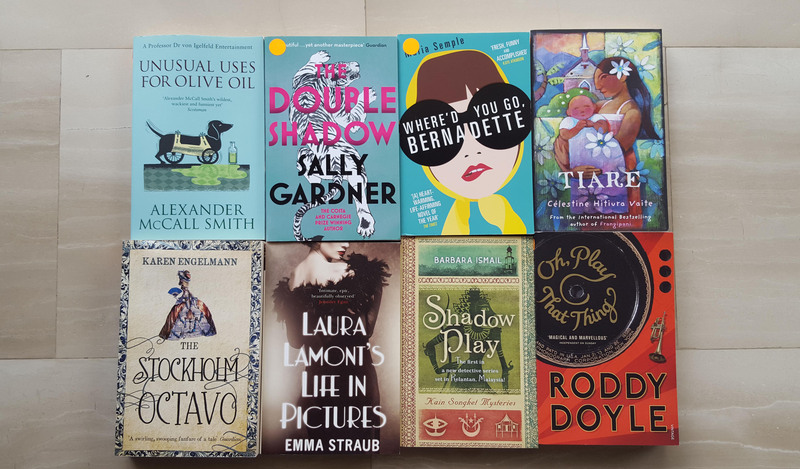 [BELATED Book Haul] – her.commonplace.blog. 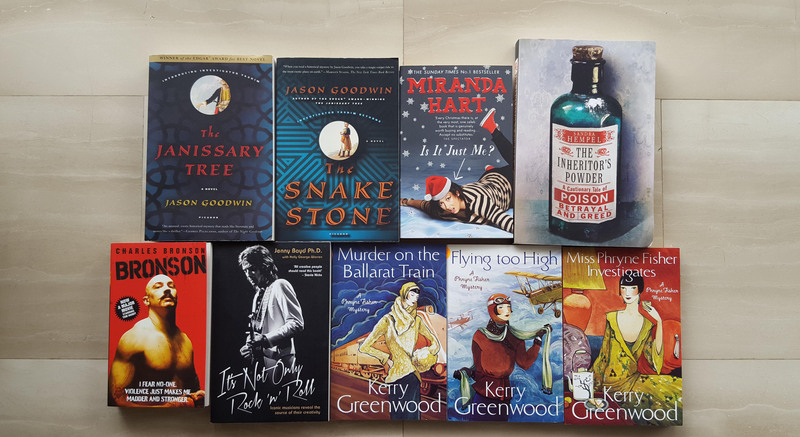 Posted on October 30, 2015 November 7, 2015 by Tamara C.
So I have a really bad case of ‘grabby hands’ when it comes to buying books, and it gets worse when those books are on sale. 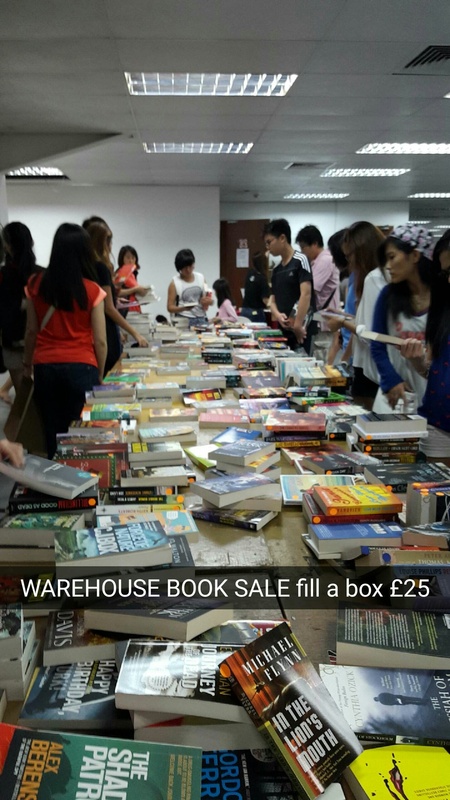 Case in point: I stumbled upon this post by Gathering Books a couple of months ago where they talked about a then upcoming warehouse book sale in SINGAPORE. Which was AMAZING to hear because these kinds of massive warehouse sales never really happen here, and if they do, there is almost always a catch. I expected most of the books to either be damaged, unpopular books that need to be moved to make room for new stock or even really old stock! But nope, there was a really great selection of fiction, non fiction and even YA!! My mother was kind enough to drive and accompany me on this noble quest, so long as I agreed to guide her using Google maps. 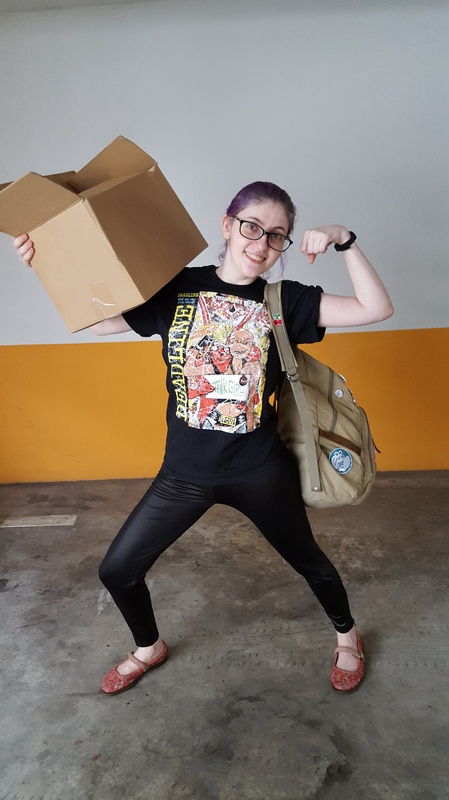 We got a bit confused and ended up at an HDB block by mistake, but we made it in the end. Since we went on the 7th (3 days before it finished) I thought that most of the good books would be gone, so I only brought my backpack as I didn’t think I’d find enough to fill a 50 dollar box. We probably spent about 1 or 2 hours there but it was SO worth it. My mum even walked away with a few good books. The amount that we managed to fit in their 50$ boxes was remarkable. Honestly, it was like the boxes were blessed with the same magic that touched Mary Poppins’ handbag. We ended up with about 34 books, 29 were ones I chose and of those, 25 were fiction and non fiction novels. AND IT ONLY COST S$ 50!!! Which is about 23/24 pounds. I don’t know about you but I’d call that a successful plunder.